If you haven’t already read the Diana Gabaldon book Outlander, or the rest of the series, there is still time to get started before the TV show based on the novels premiers August 9 on STARZ. For those curious about the cast, including Caitriona Balfe as Claire Randall and Sam Heughan as Jamie. Head over to the IMDB page and see the full list. 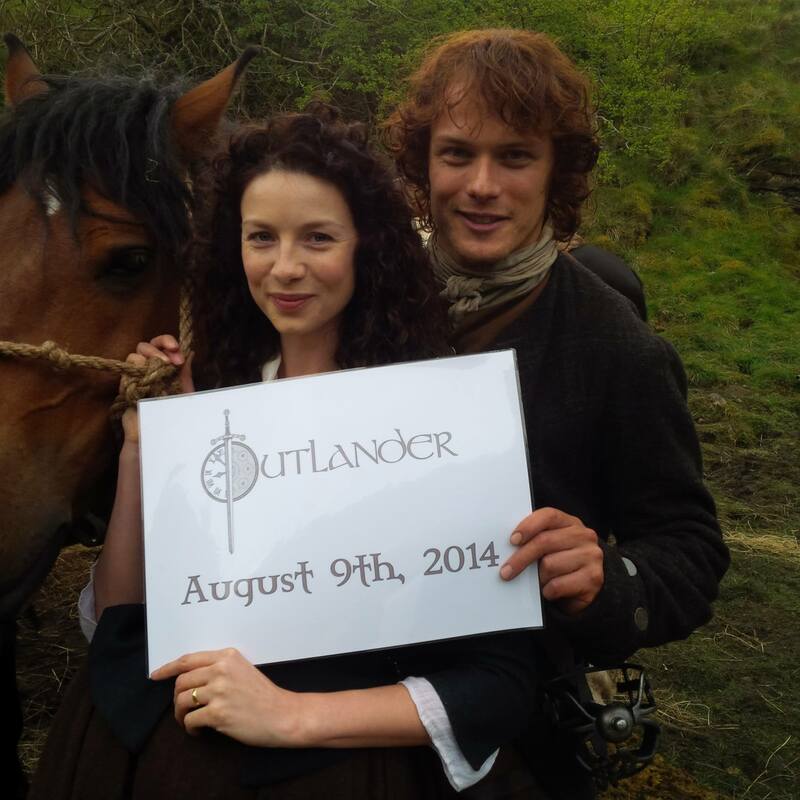 For more information on the Outlander novels, check out Diana Gabaldon’s site. Released July 1 of 2014, for those like myself who have not yet read the books, is the first book, Outlander, with a STARZ tie-in cover, available in mass market paperback and as a Kindle eBook (and I’m sure other eBook vendors should have it as well). I’m sure you can guess what just went to the top of my to-be-read wish list. This entry was posted in Novel, Television and tagged A Novel Reader, Caitriona Balfe, Cayce Cage, Claire Randall, Diana Gabaldon, Outlander, PopArtsPlace, Sam Heughan, STARZ on July 3, 2014 by A Novel Approach.